Hoverfly (Helophilus pendulus). 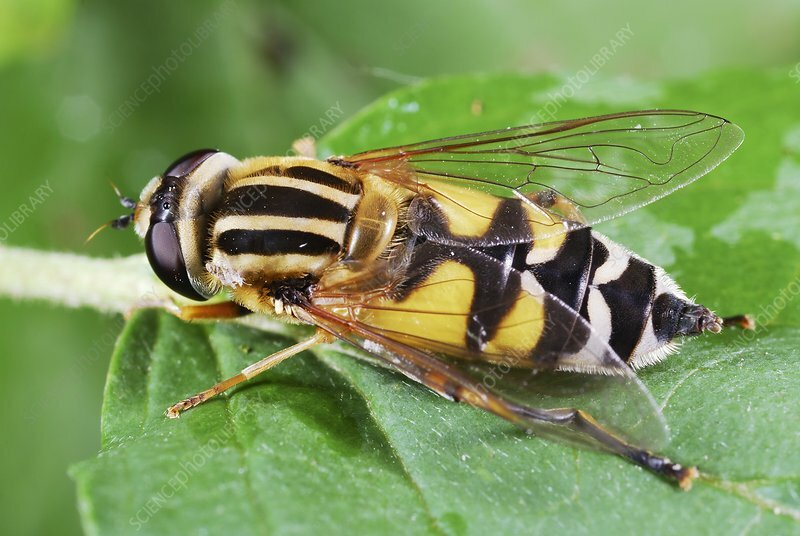 This is the most common hoverfly found in Britain. Photographed in Poland.